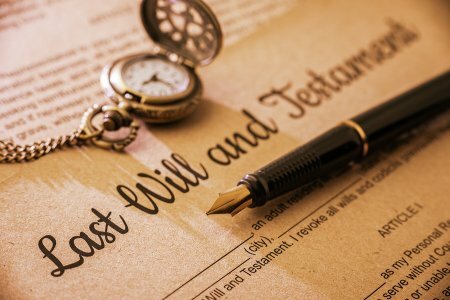 What Are the Responsibilities of a Will Executor? A properly drafted will should designate a person to serve as the executor of the estate. In some cases, a will names two people to be co-executors or the document may designate an alternate executor. If you have been asked to serve in this capacity, it’s a good idea to consult a lawyer in Tracy or Manteca. An estate planning attorney can help you understand exactly what your responsibilities will be. When an individual dies, his or her will must be filed with the local probate court. The court will determine the validity of the document. The court will also need the death certificate and the petition for probate. The document will identify one or more beneficiaries, also known as heirs. It’s the executor’s job to locate the beneficiaries and mail notices of the probate to each of them. Likewise, you’ll need to provide notice to each of the decedent’s creditors. During the probate process, it’s the responsibility of the executor to safeguard the estate property. You may need to open an estate bank account and obtain an IRS identification number. You’ll need to track down each of the decedent’s assets, including bank accounts, investment accounts, and real property. Prepare a complete inventory of the estate assets, including professional appraisals as necessary. It’s common for individuals to die with outstanding debts. It’s your job to identify all of these liabilities and use the estate assets to satisfy them. You’ll also need to close open accounts, such as credit cards, and cancel outstanding contracts or leases. Once the decedent’s debts have all been satisfied, it’s time to distribute the remaining assets in accordance with the specifications of the will. First, you’ll need permission from the court to distribute the assets. Obtain and save receipts for the transfers of all of the assets. You’ll need to file these receipts when you request that the court officially release you from your duties as an executor.